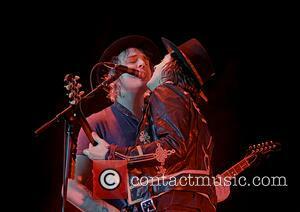 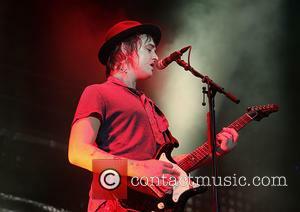 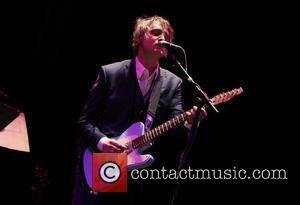 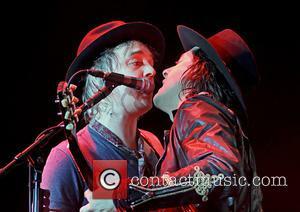 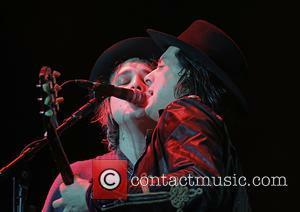 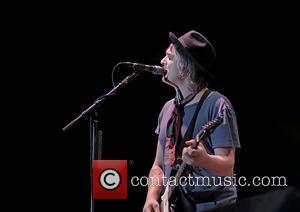 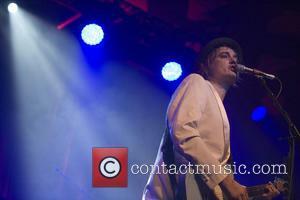 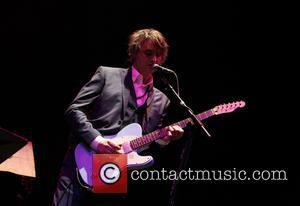 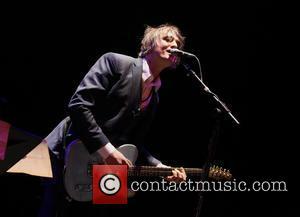 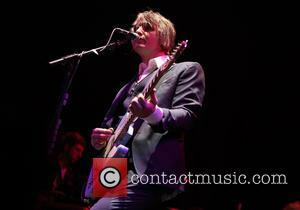 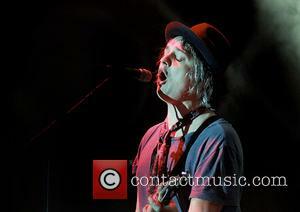 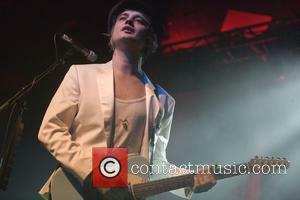 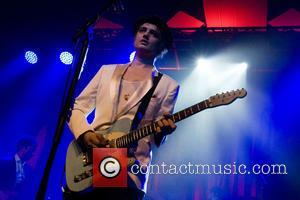 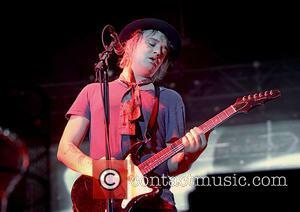 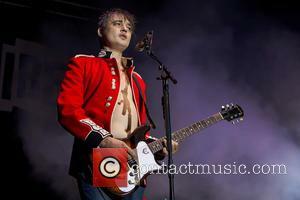 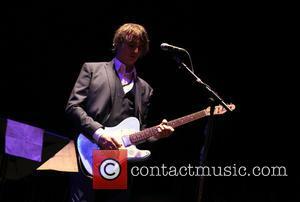 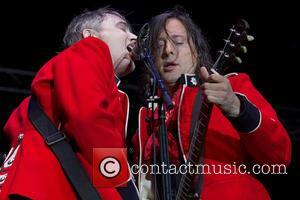 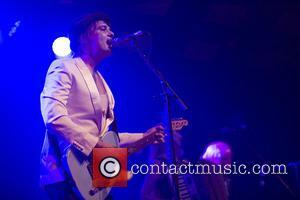 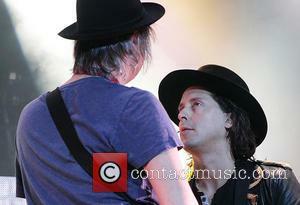 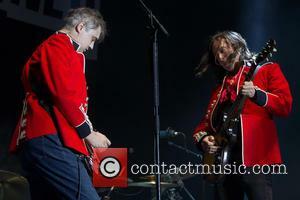 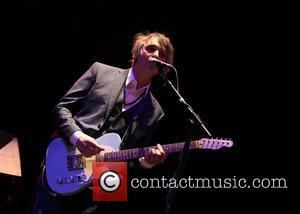 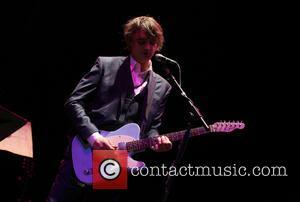 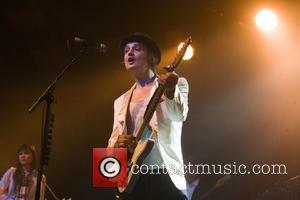 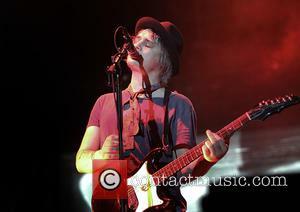 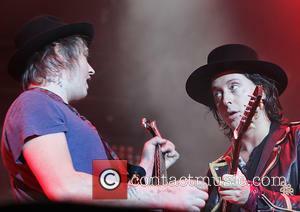 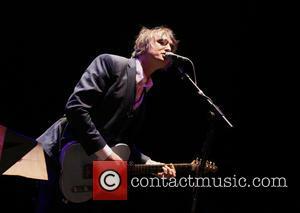 Pete Doherty has been photographed all over the world, as is the life with a famous musician. 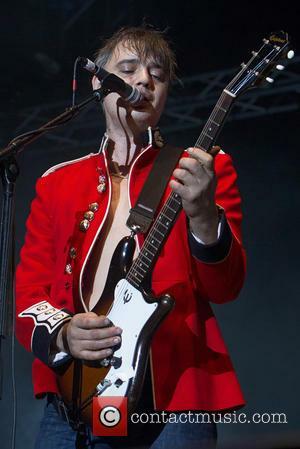 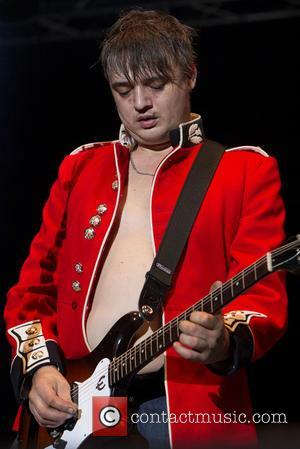 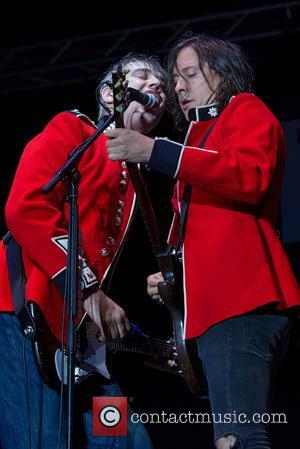 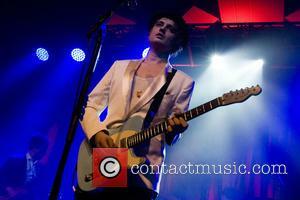 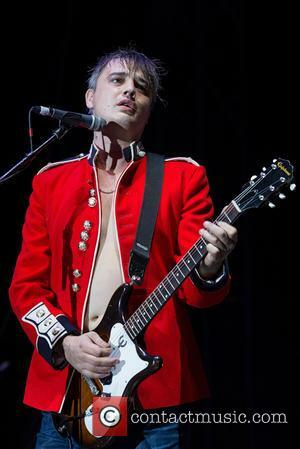 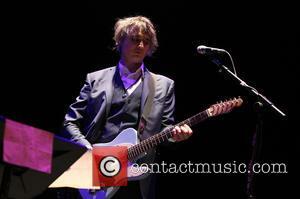 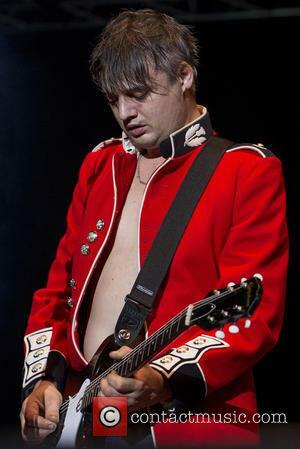 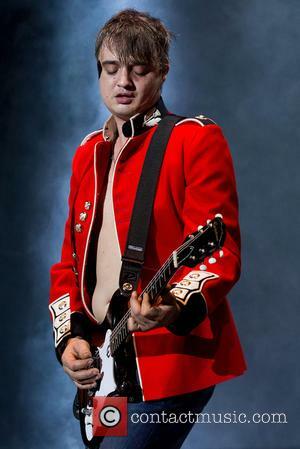 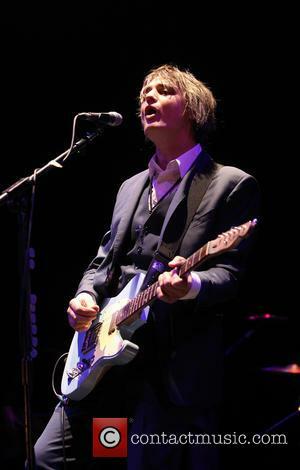 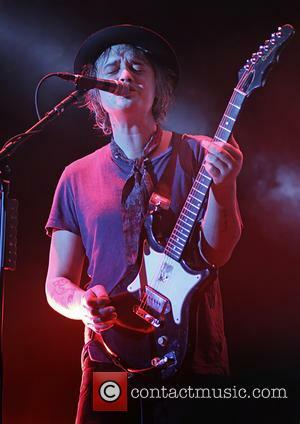 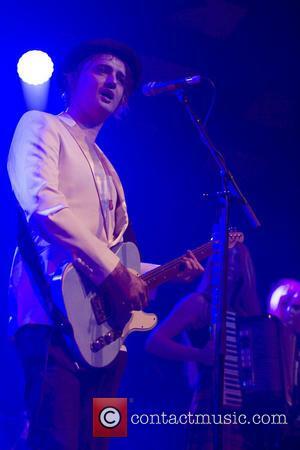 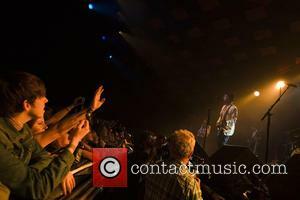 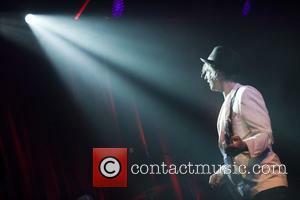 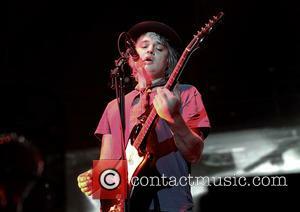 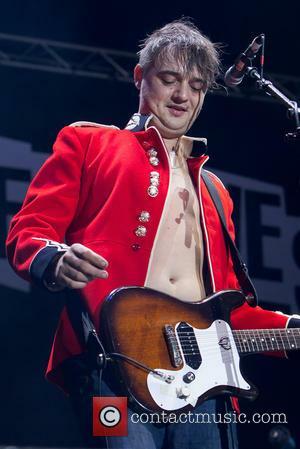 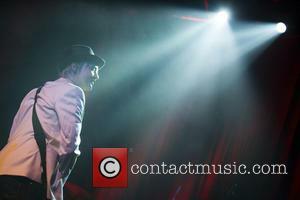 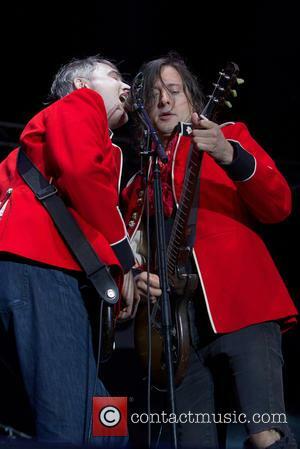 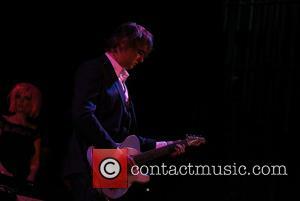 Many of the pictures of him show off a performance on stage with a guitar, although there are also a collection of photographs of Doherty enjoying some time off. 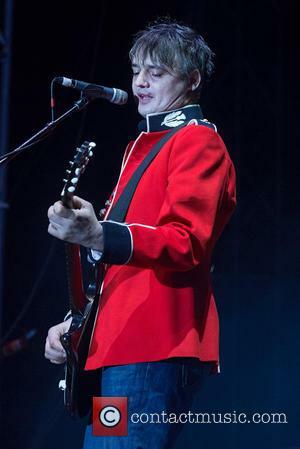 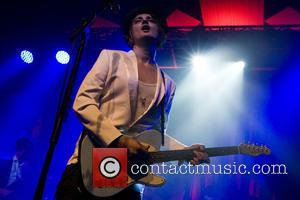 You can view many pictures of Doherty by following the links listed down below, and choosing an album which interests you.